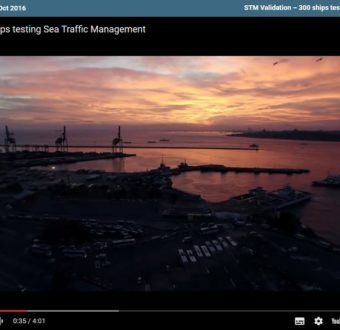 The European Maritime Simulator Network (EMSN) allows simulators of different brands at various sites to be connected. Joint exercises can be performed by people in different countries in real time. 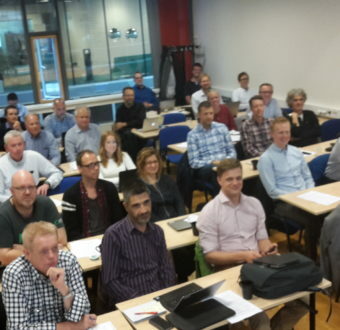 In October the EMSN was used for the first time for joint training in Search and Rescue (SAR) among professionals from different organisations and students, from three Nordic countries. The price will be awarded to an organization that sparked, realised, or significantly contributed in any innovation fostering smart shipping. 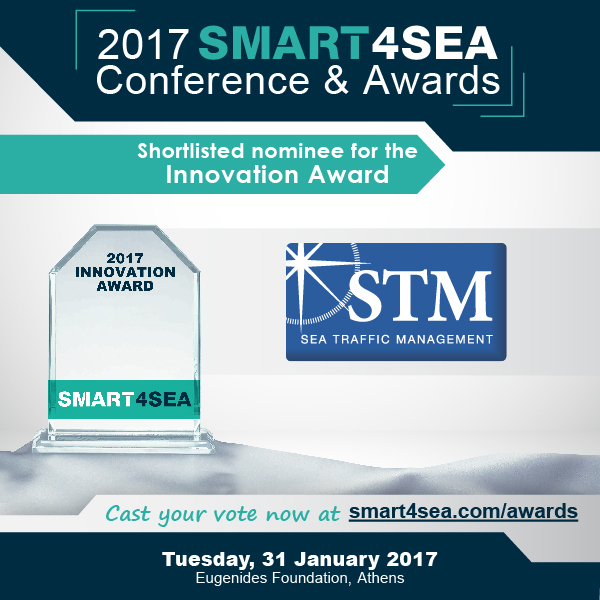 Sea Traffic Management and the previous project MONALISA 2 have been nominated, with the winner determined by an open online voting procedure. STM Validation Project has now released its first film, with premiere in Berlin for 130 persons working with the project. The film describes the services developed in the project and the advantages of participation. 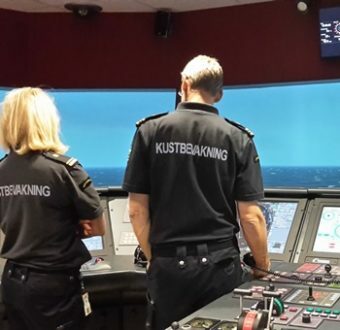 It will be used to recruit the 300 ships in the Nordic region and Mediterranean that will start using the services as part of, probably, the worlds’ largest ever maritime test. In pace with the development and testing of the Sea Traffic Management solutions, a top priority is interoperability among different systems, ship and shore-side actors, architectures and services. To ensure this, a Developers’ Forum has been established to raise and discuss technical matters in the area to ensure seamless communication among different systems.